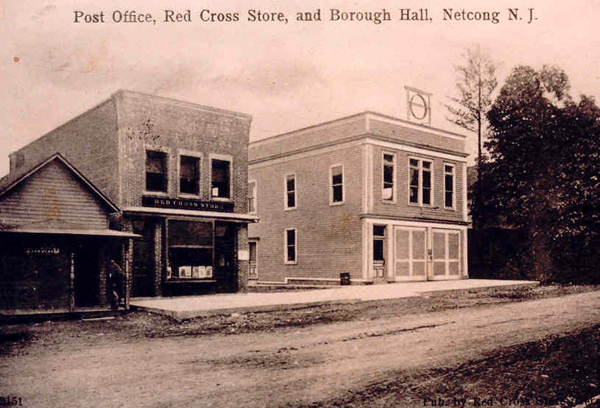 This site has images & stories of Netcong long ago. 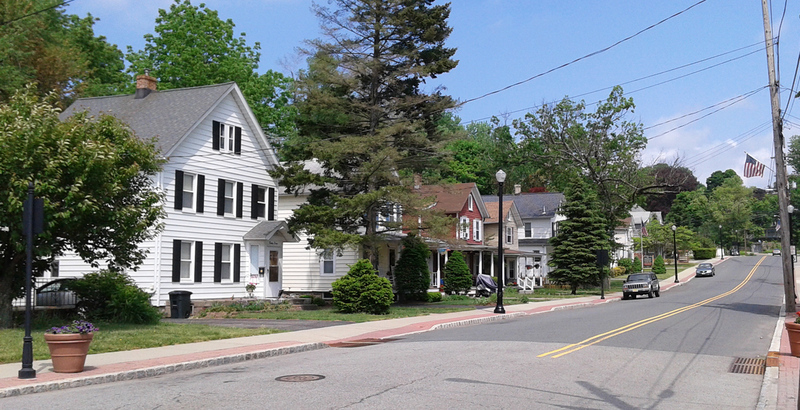 Netcong Today continues to value it's past, while being forward looking, as evidenced by the several transportation upgrades completed in the past several years. 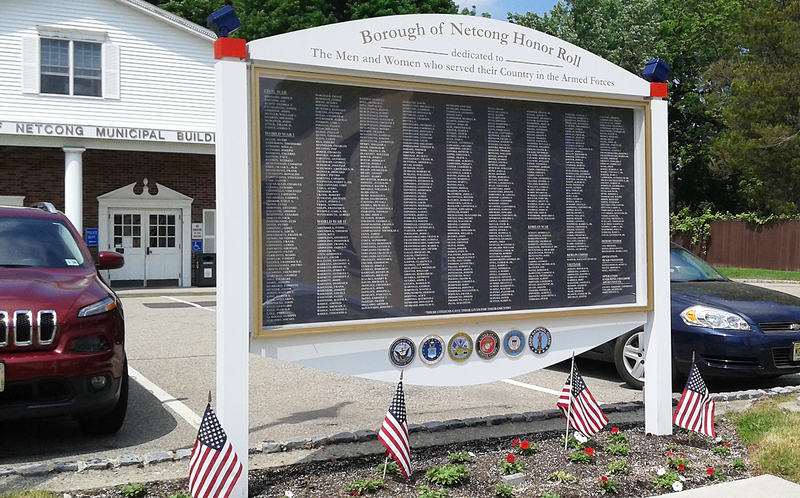 This page is a start of a collection of "Netcong Today" images, with many more coming. 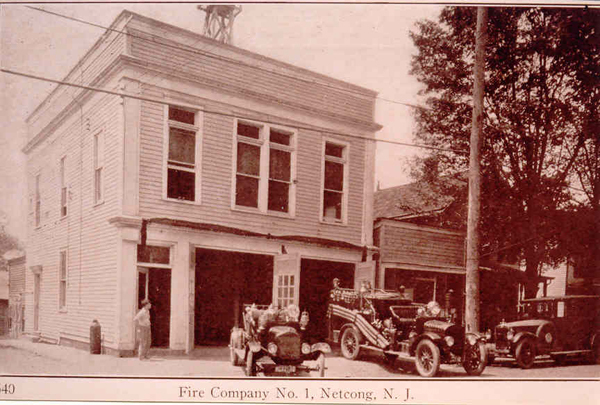 Netcong Fire House circa 1925. 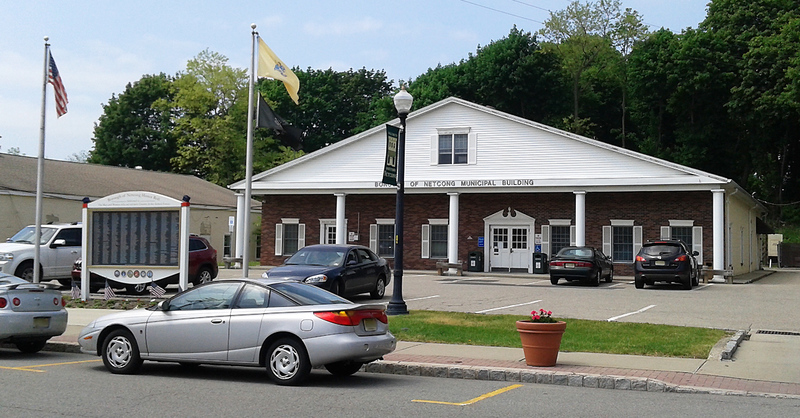 Compare with modern 2015 photo above.